The Matakauri Owner's Cottage has been especially designed for families and groups of friends travelling together, offering accommodation for up to 8 guests. 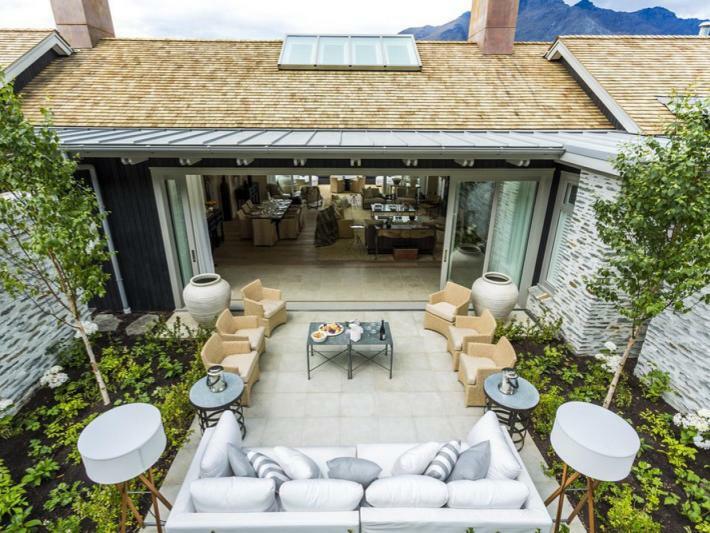 The Owner's Cottage is superbly positioned to offer uninterrupted lake and mountain views and will boast a spacious main lounge, study, kitchen and dining room. 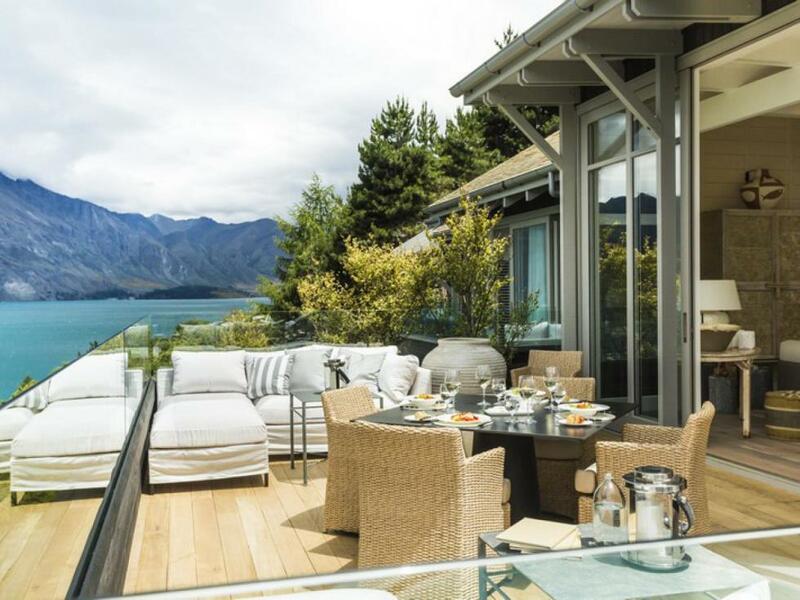 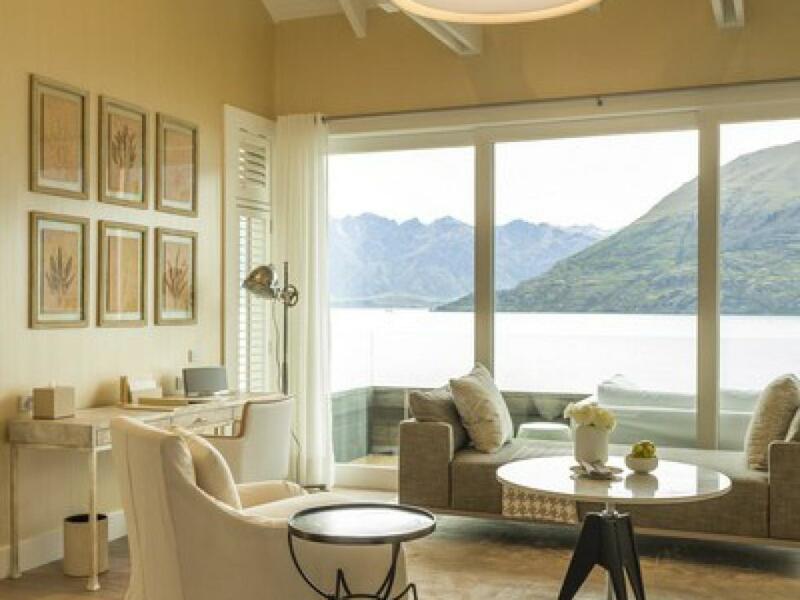 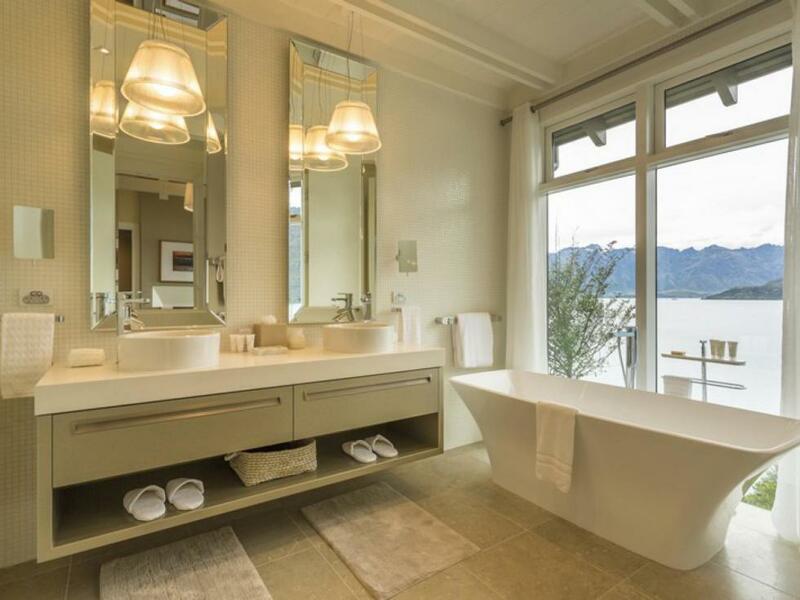 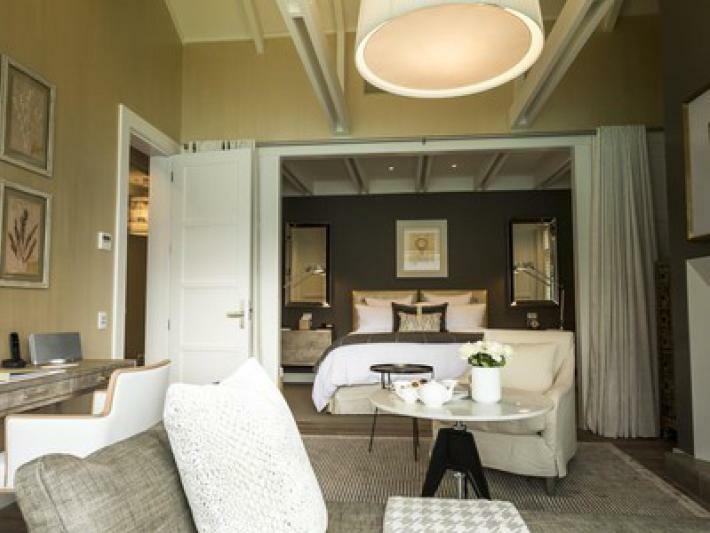 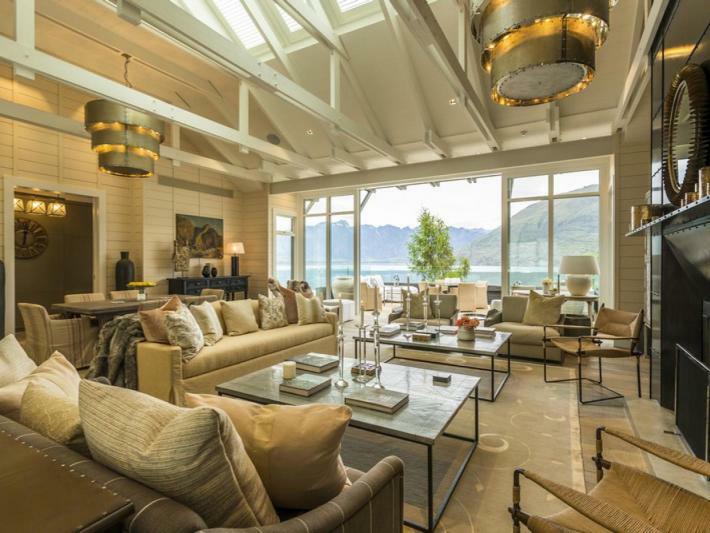 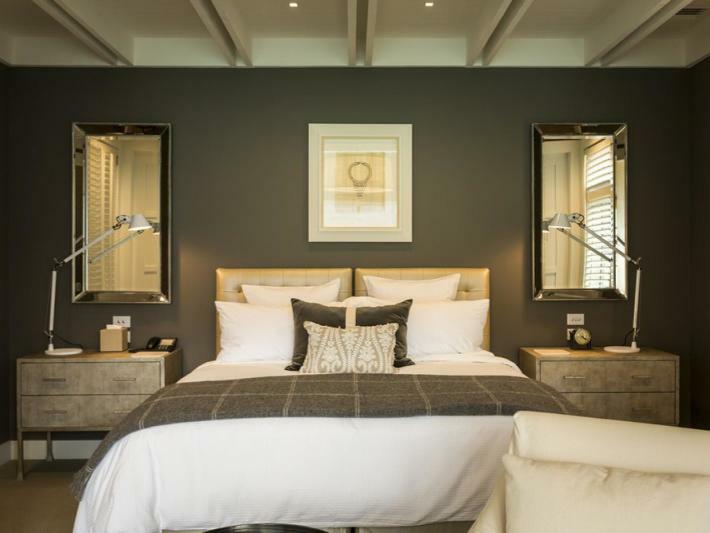 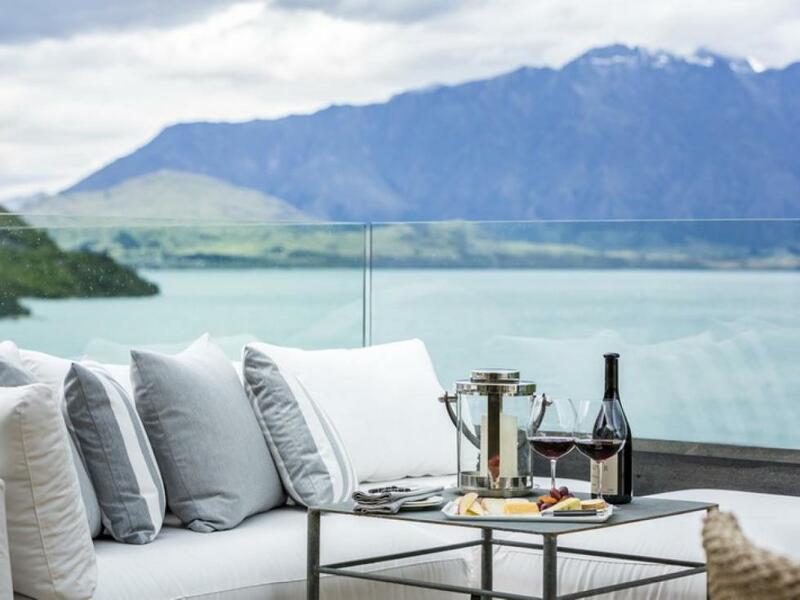 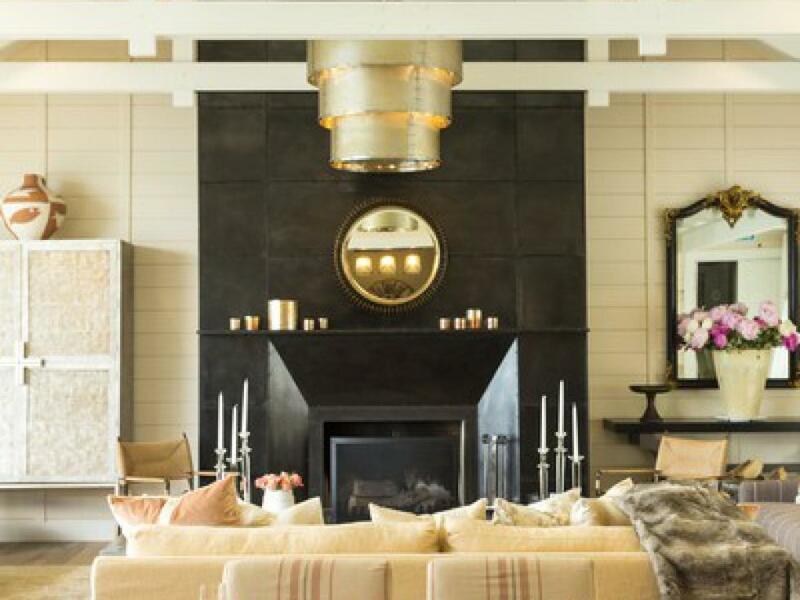 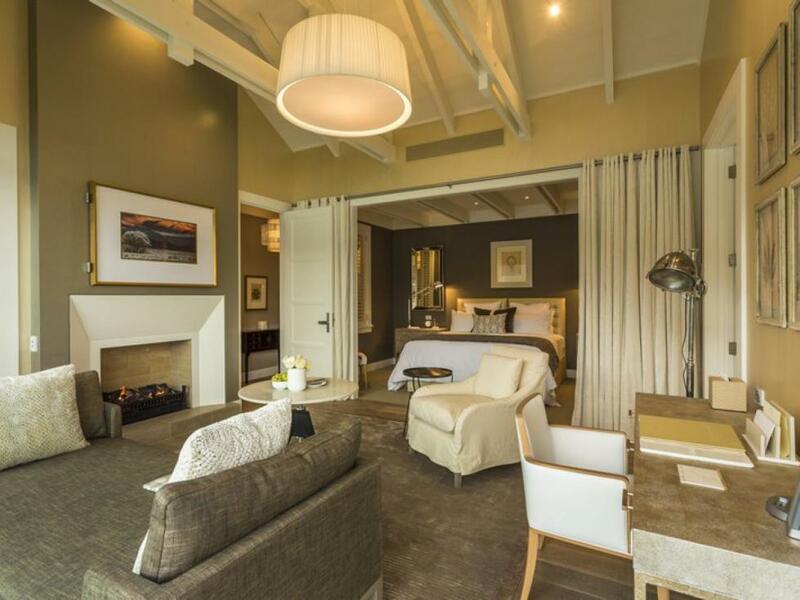 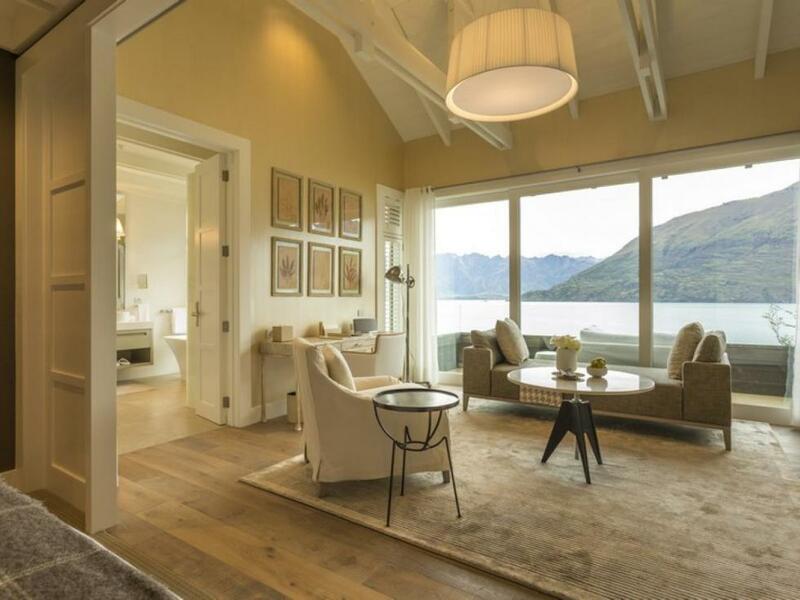 Four generous bedrooms with all of the amenities one could wish for - fireplaces, large bathrooms with views from the bathtubs Matakauri is now famous for, walk-in closets, in-room bars and private balconies overlooking the magnificent Lake Wakatipu complete the stylish cottage. 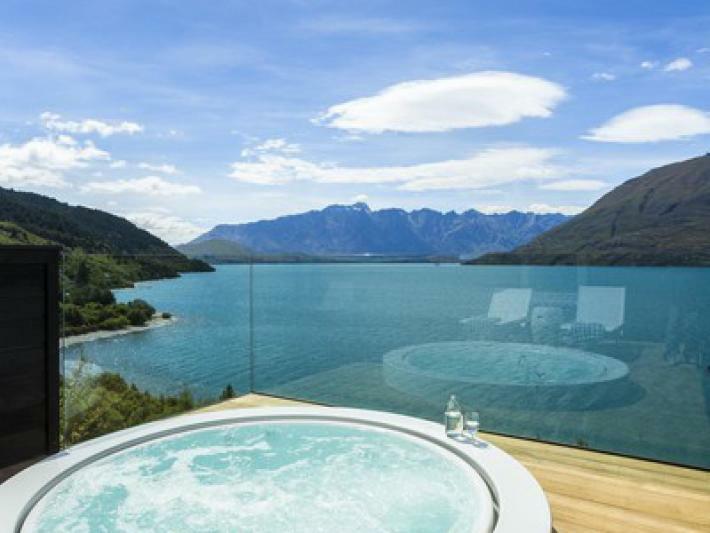 Spectacularly located on the main balcony is a private Jacuzzi, the perfect place to relax after an adventurous day out experiencing all that the Queenstown region has to offer. 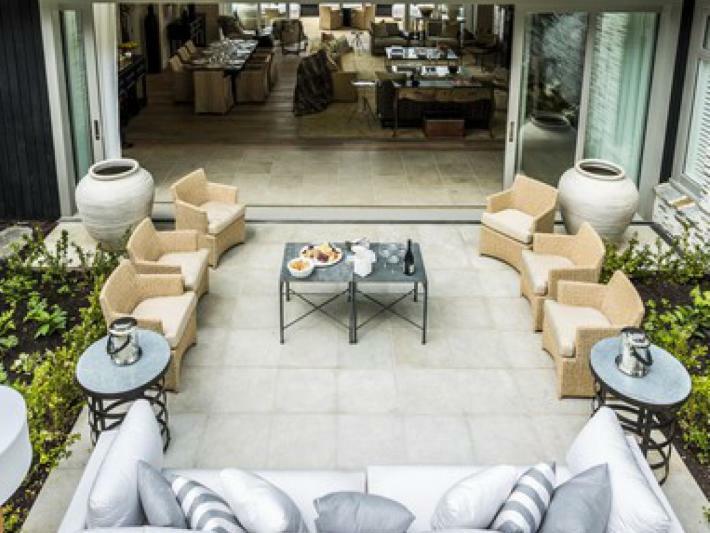 There is an outdoor courtyard area with barbecue and cooking facilities for a chef if private in-house dining is preferred. 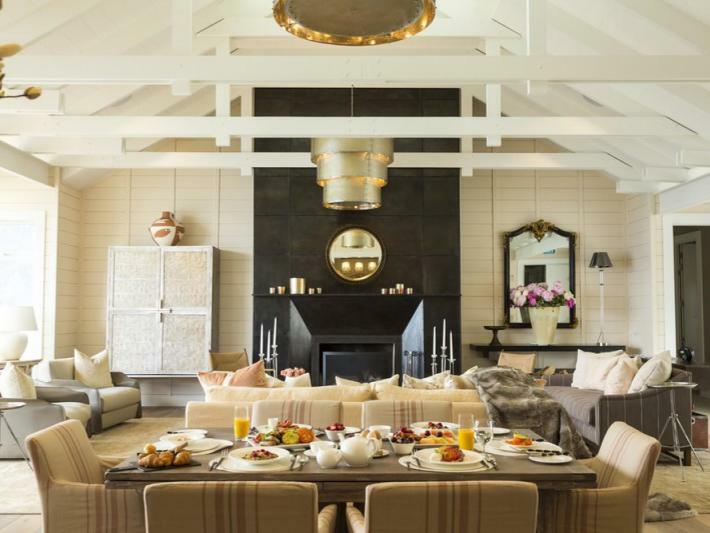 The Owner's Cottage will be available to rent as a 2 bedroom or 4 bedroom cottage. 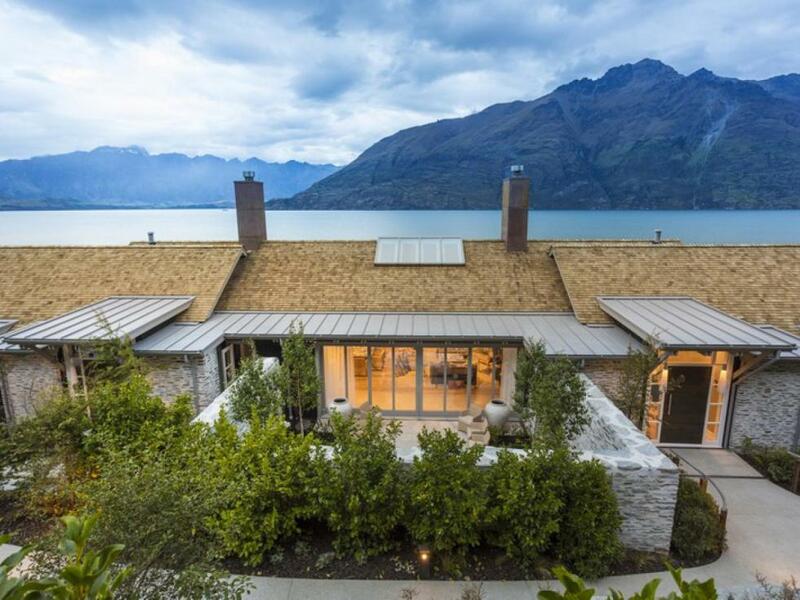 For further details on the Owner's Cottage please contact us for the floor plan. The Owner's Cottage is an impressive 5,000 sq ft, 465 sq m.